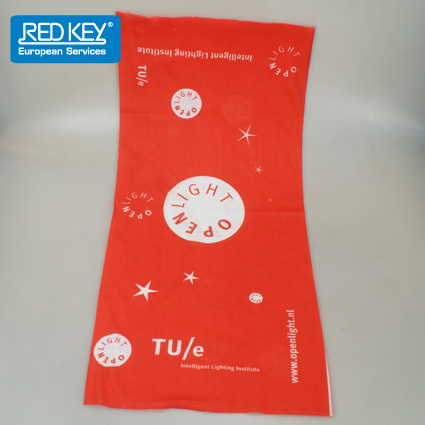 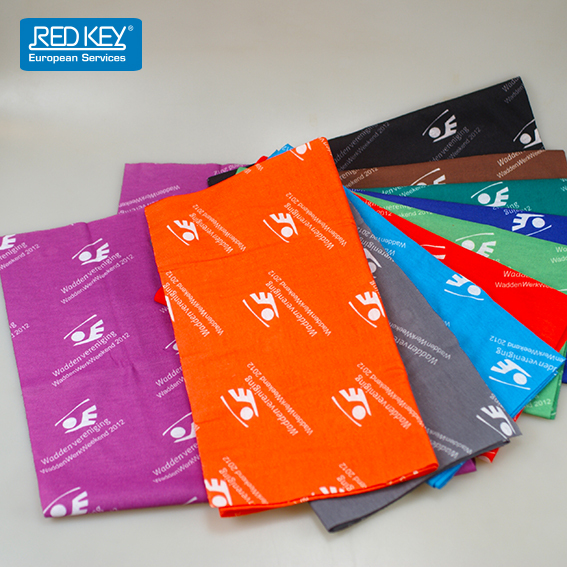 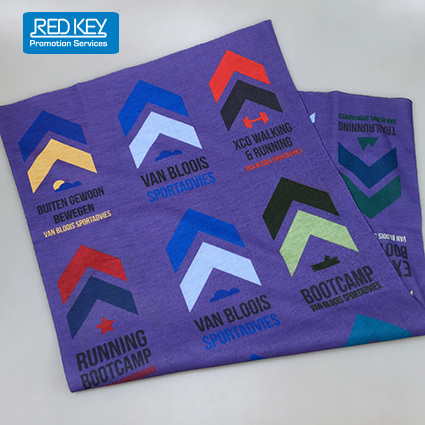 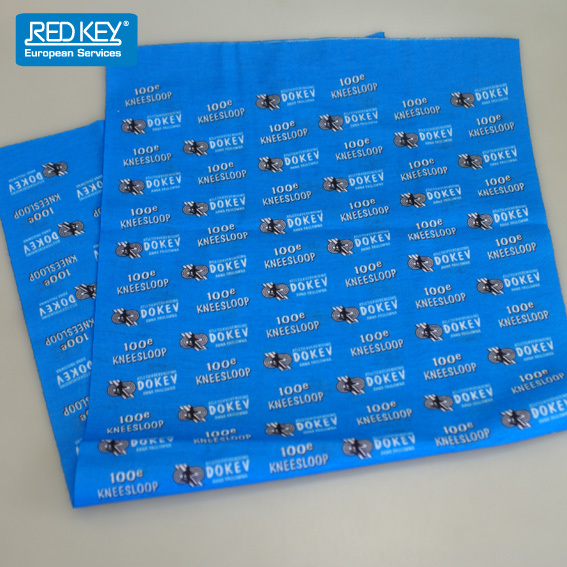 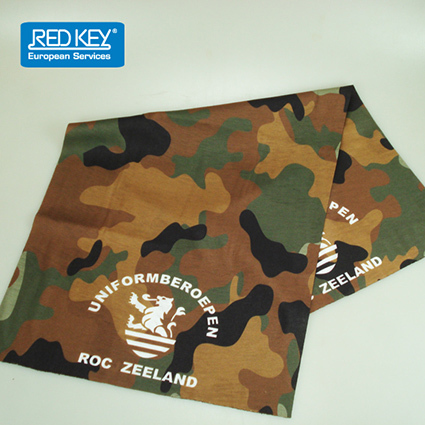 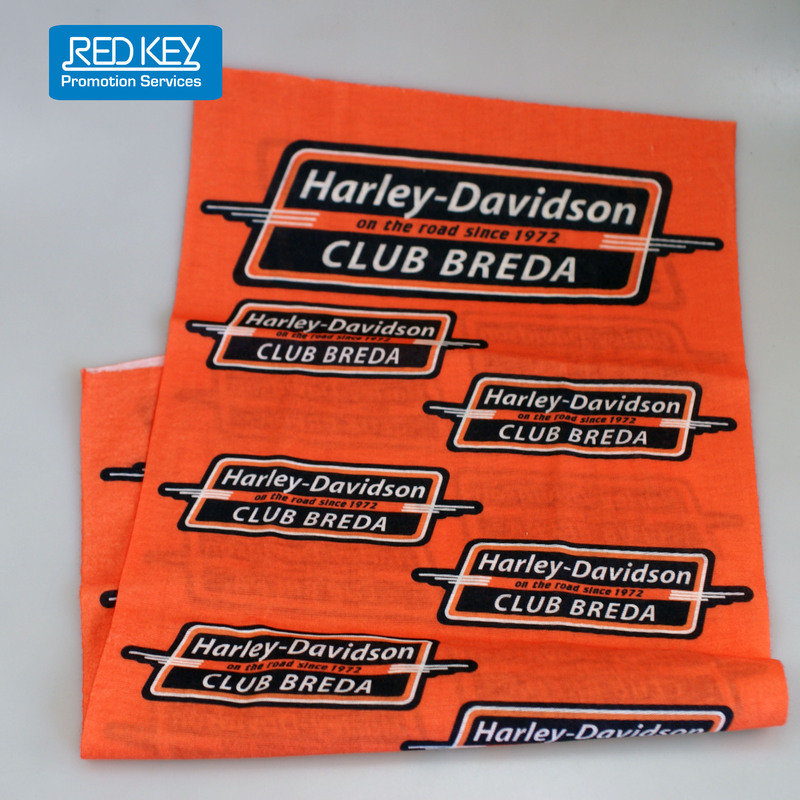 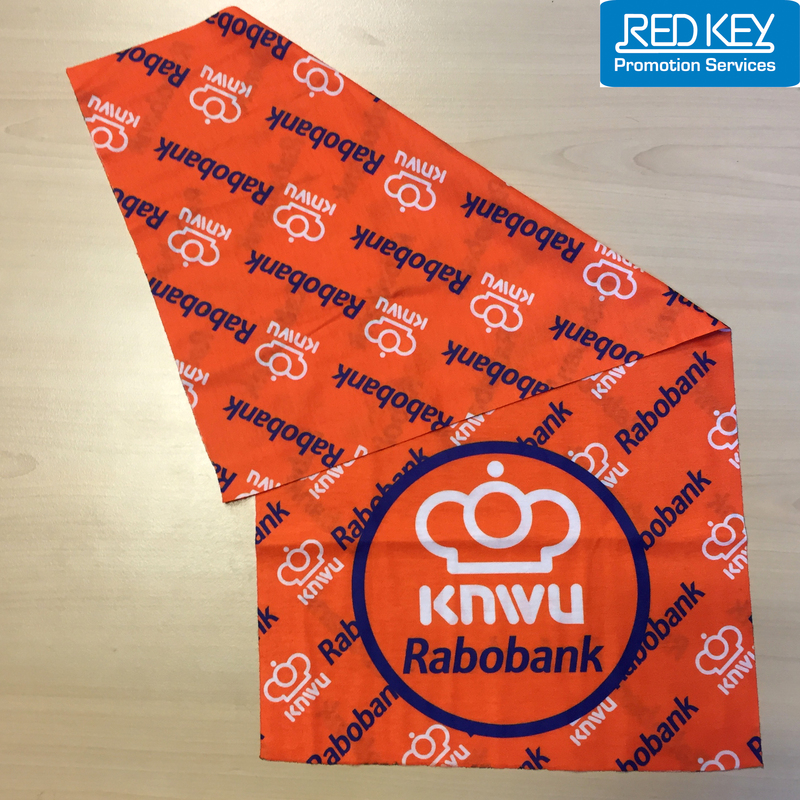 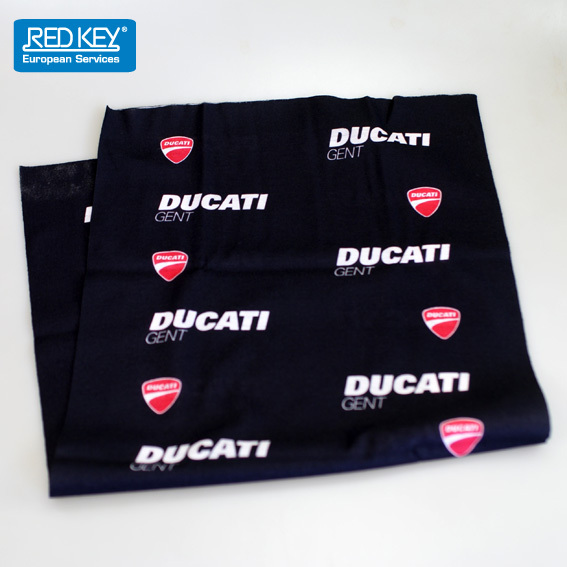 Seamless bandanas made from soft polyester bringing a comfortable touch feel can be used as Buff, headbands, headwears, neck gaiters, cravats, hairbands, scarves, beanies, balaclavas, masks, etc. 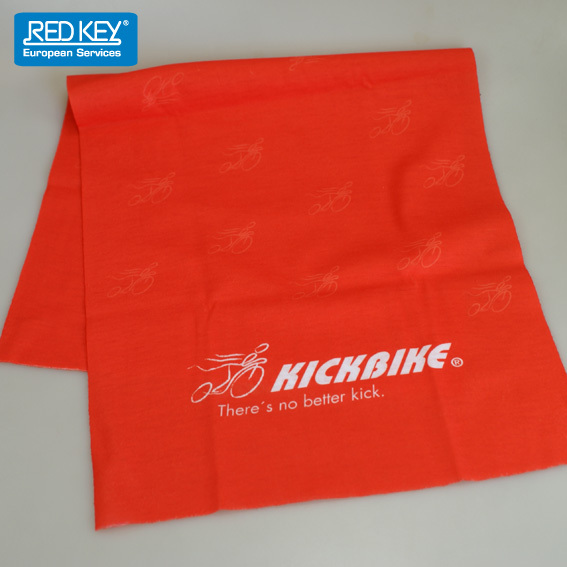 The item is for Occasions of Hiking, Skiing, Cycling, Jogging, Dancing, Yoga, Motorcycling, All Sports, Dressing Accessory, etc. 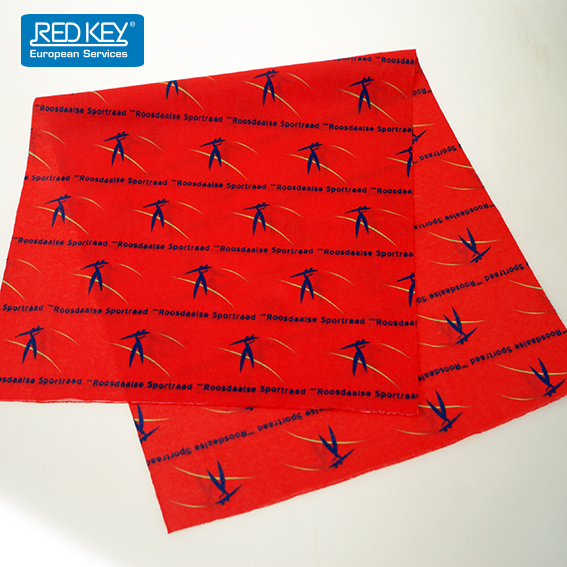 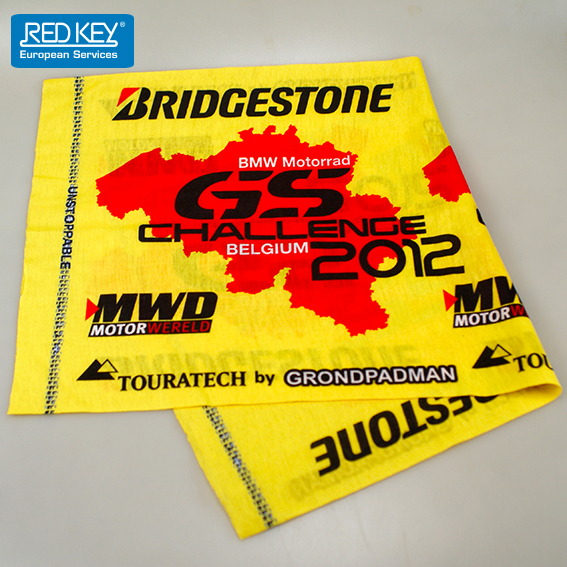 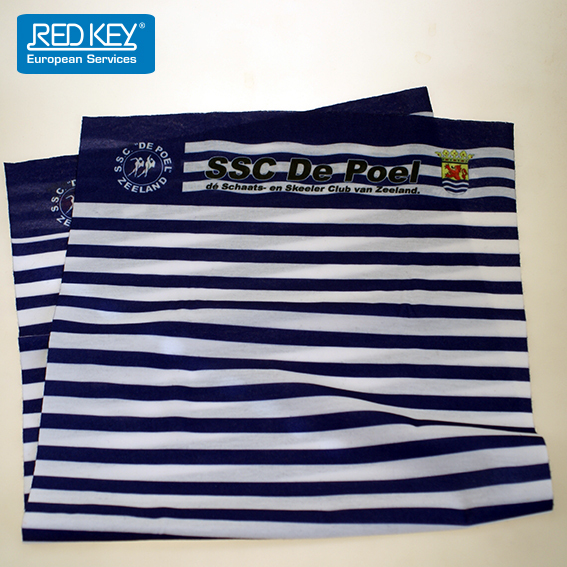 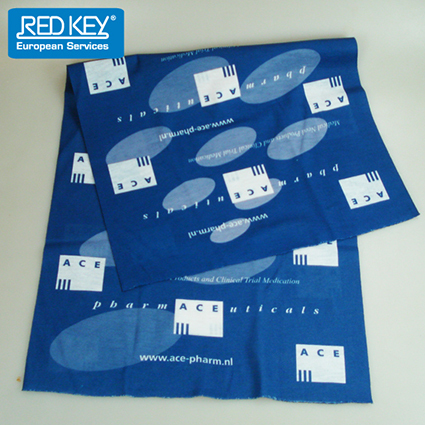 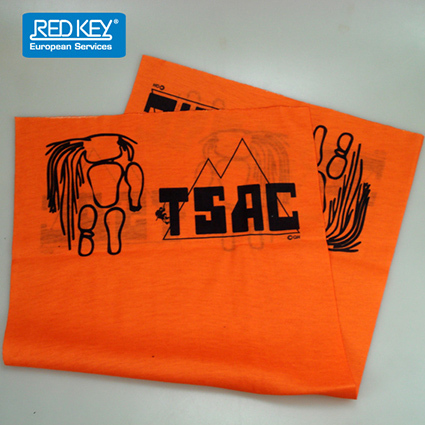 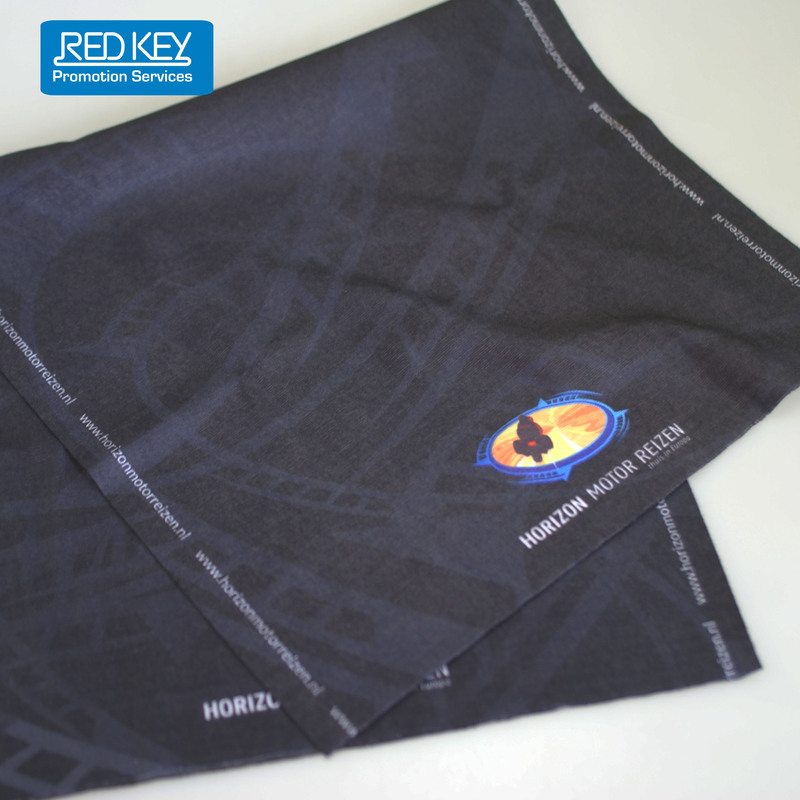 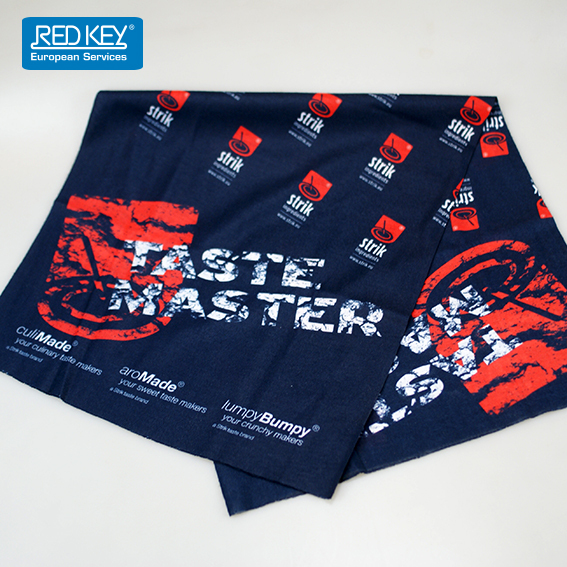 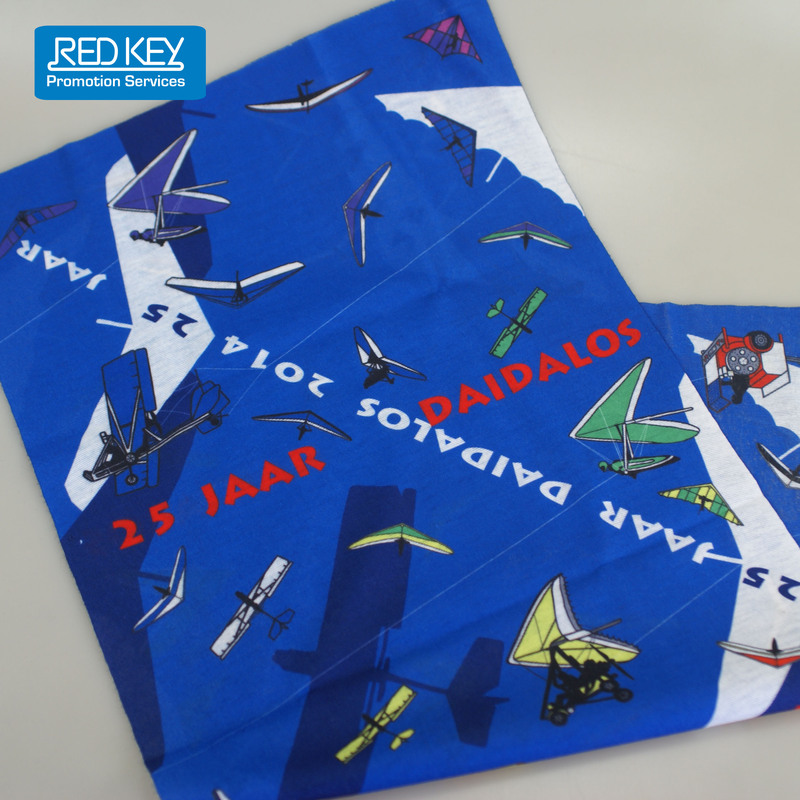 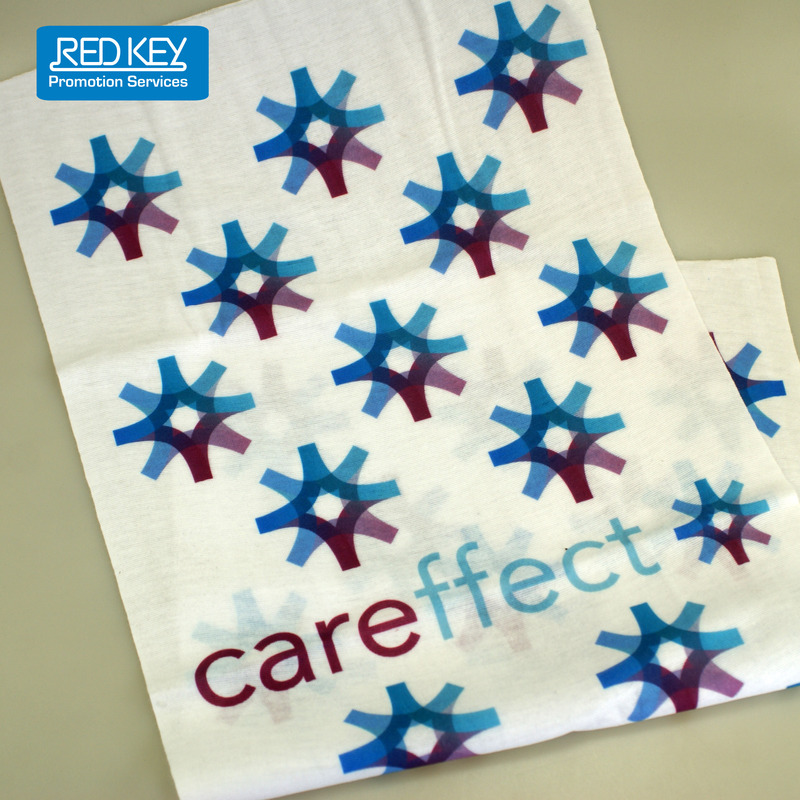 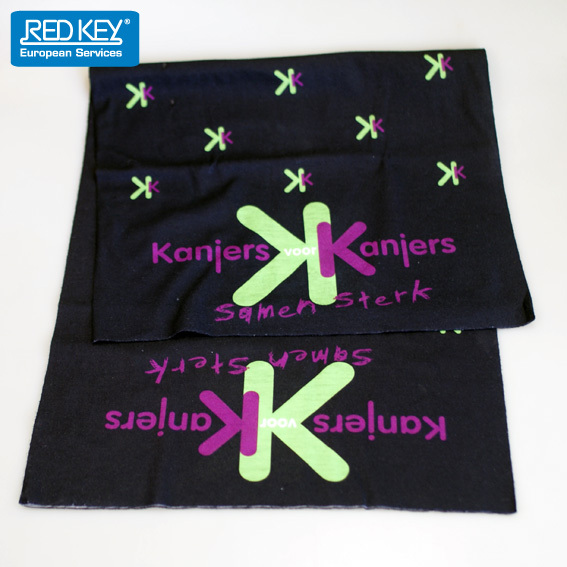 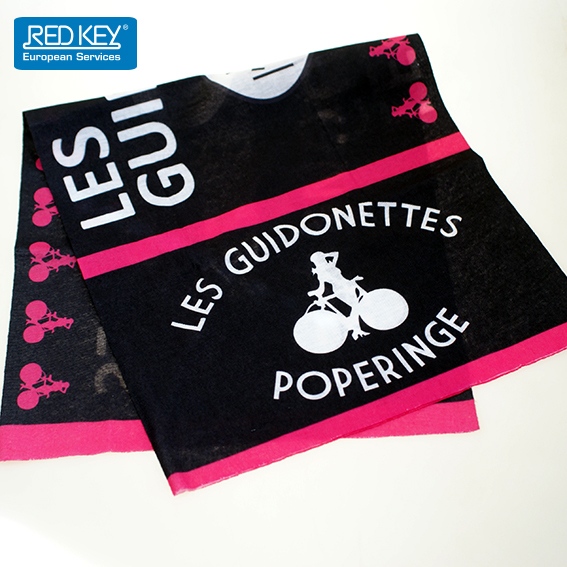 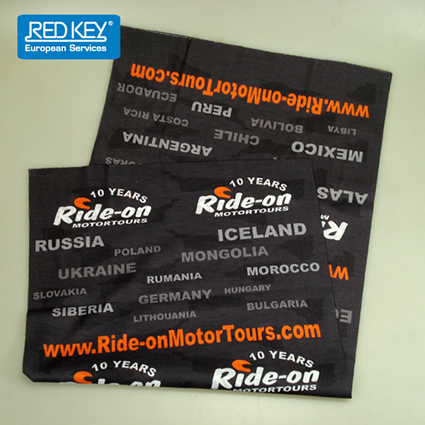 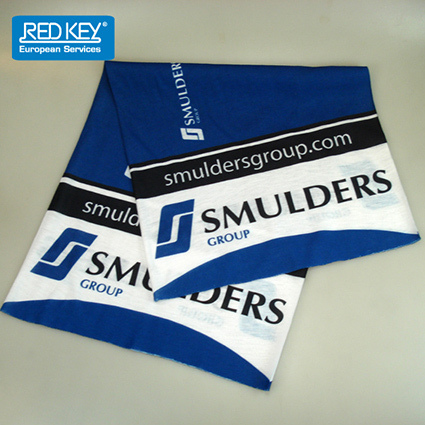 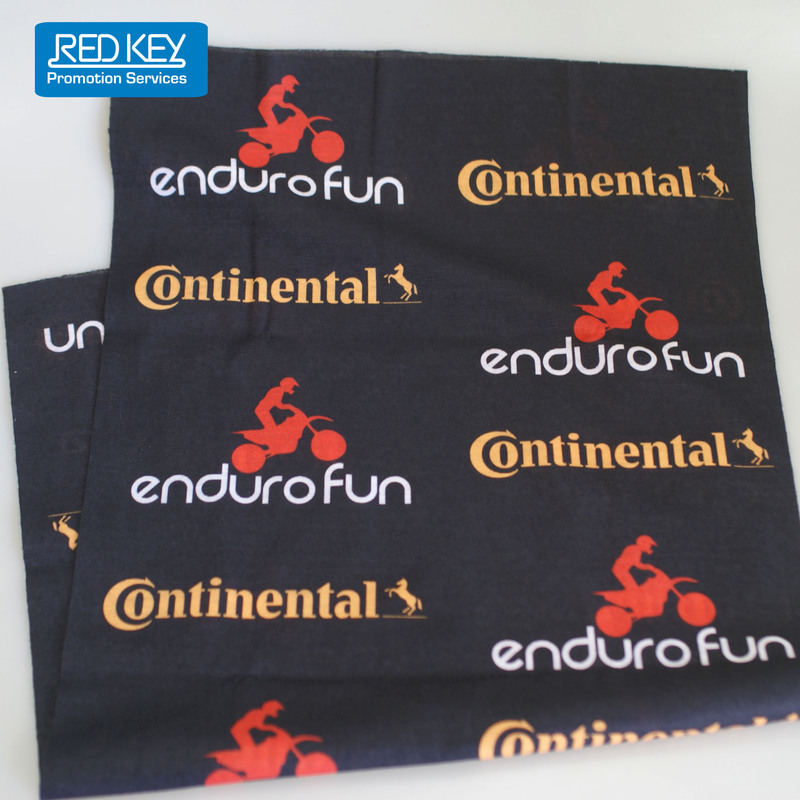 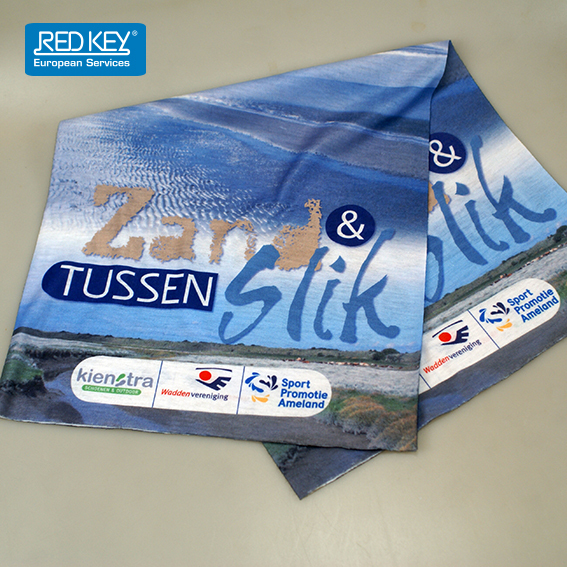 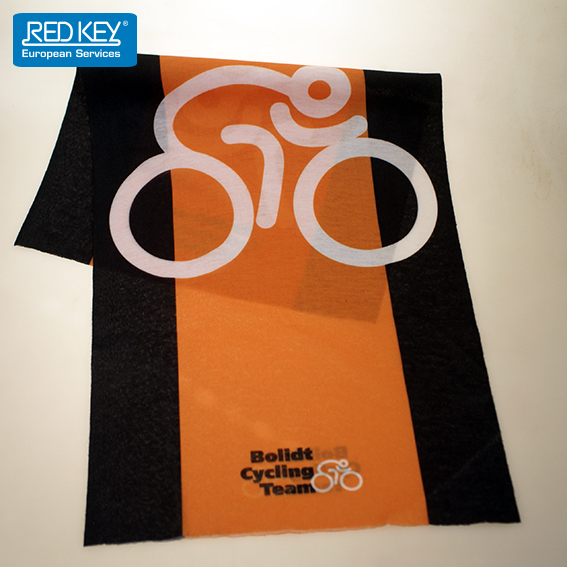 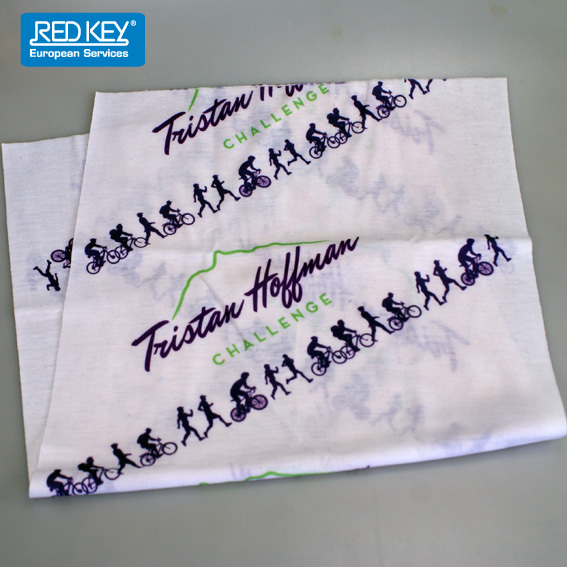 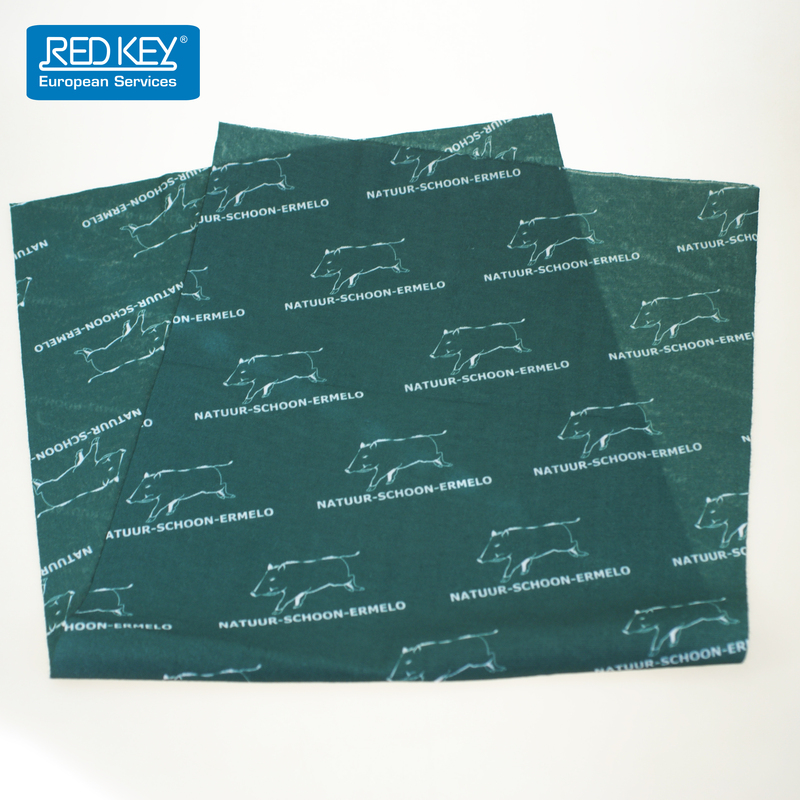 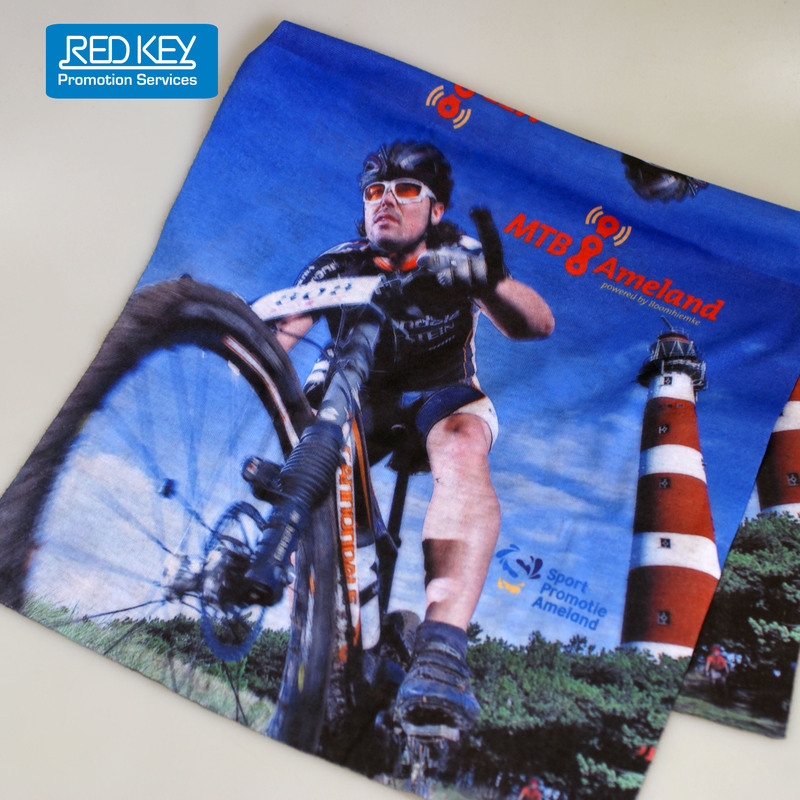 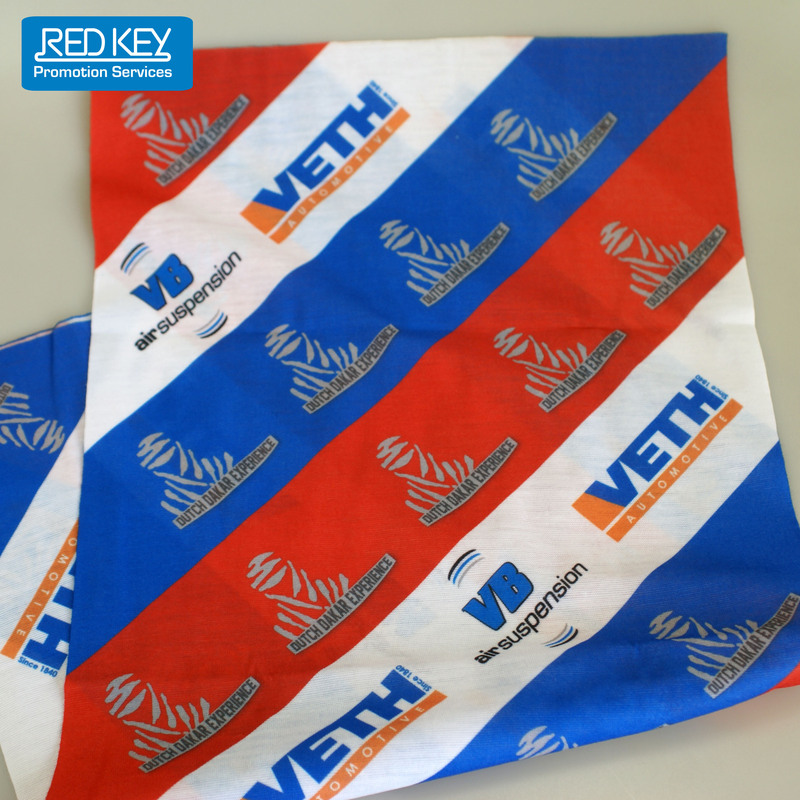 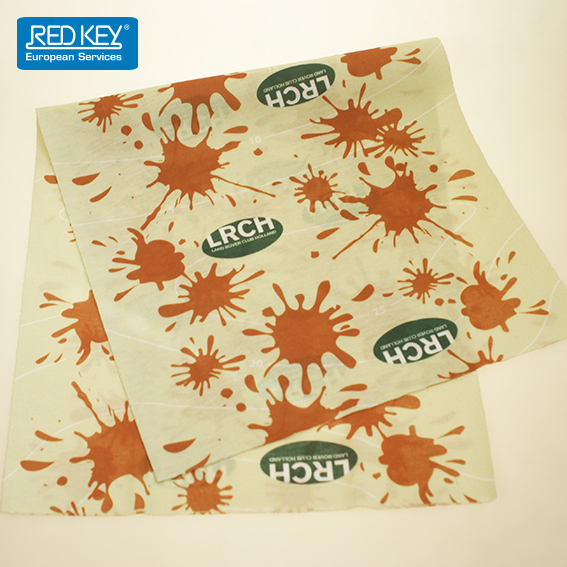 Your logo is available by Sublimation on both sides. 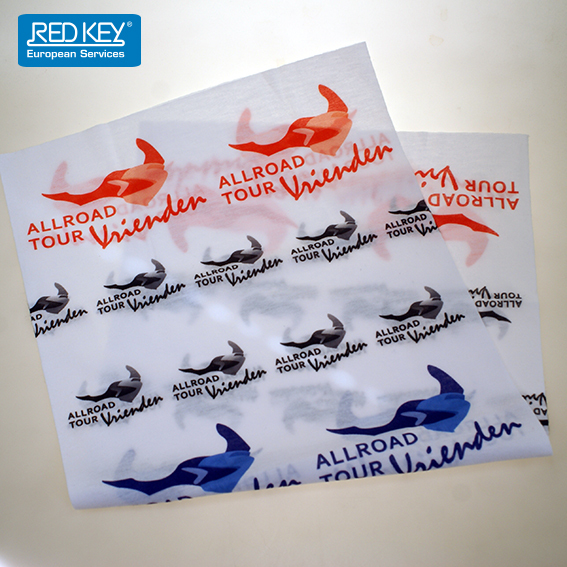 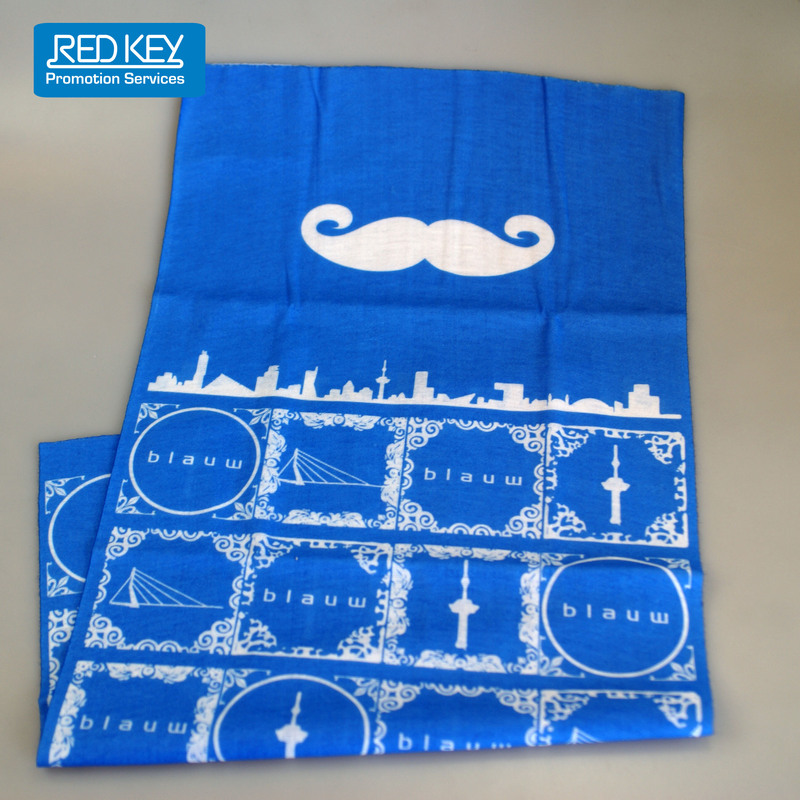 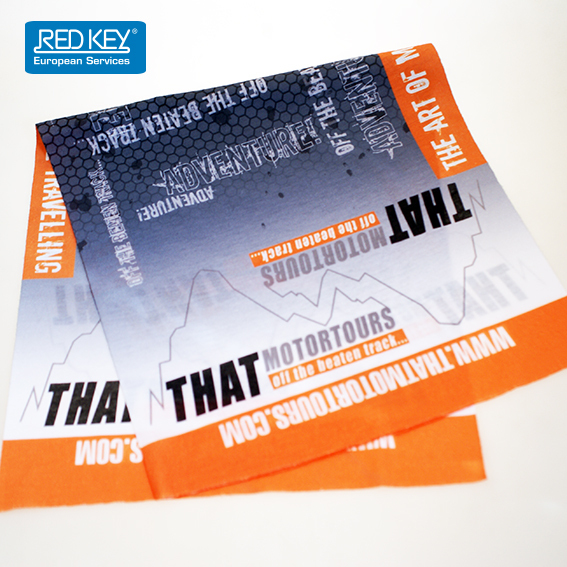 Please note exact colors might differ slightly to your artwork due to different factors as heat, pressure, and time of printing. 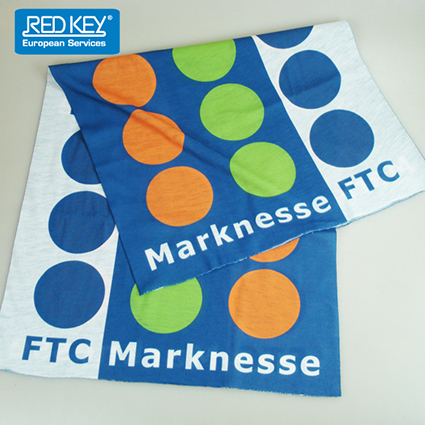 To avoid color transfer on clothes, a prior wash is suggested. 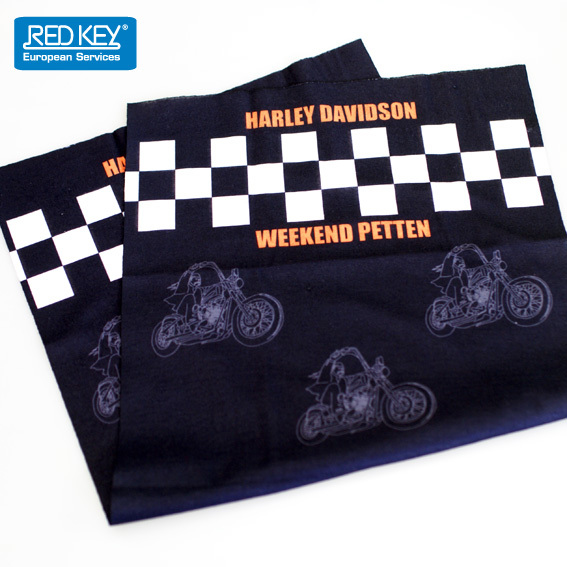 Hand wash cold, rinse immediately, do not soak, do not iron, line dry promptly after washing.